Welcome to Day #10 of Chocolate and Starches Theme Week; and Day #1 of Chocolate and Spices Theme Week. 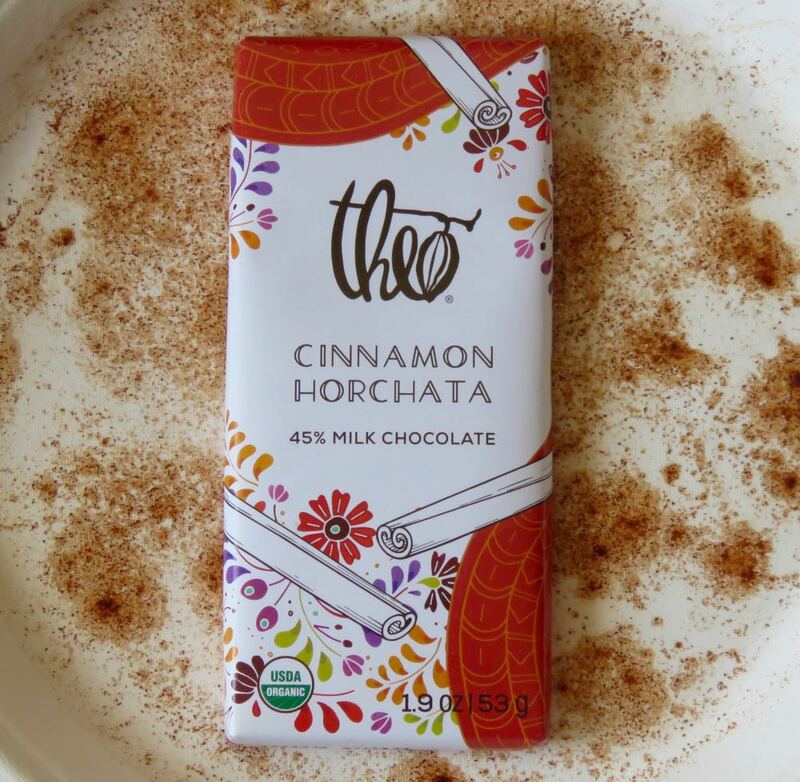 Today's Cinnamon Horchata* 45% Milk Chocolate bar was from Theo Chocolate (Seattle, WA). 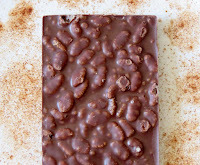 The cinnamon elevated the flavor of this sweet milk chocolate bar. 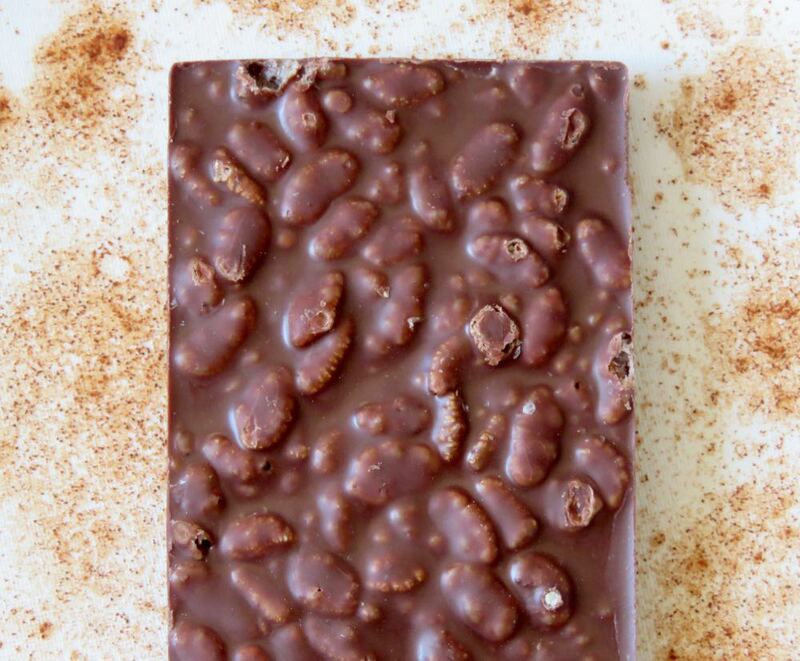 And, instead of rice milk, which I associate with American horchata beverages, the "rice" came from crispy brown rice embedded in this bar, giving is some crunchy texture as well. 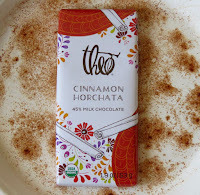 *Horchata is a light-colored, opaque, grain or rice-based beverage, flavored with cinnamon from Latin America. 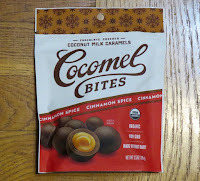 Horchata's origins stretch back to North Africa (when the beverage was often made from soaked tiger nuts) and Spain, and the idea was likely brought to Mexico and Central America). Horchata (origin likely from a word for barley) refers to a larger class of plant- and grain-based beverages from the Mediterranean. 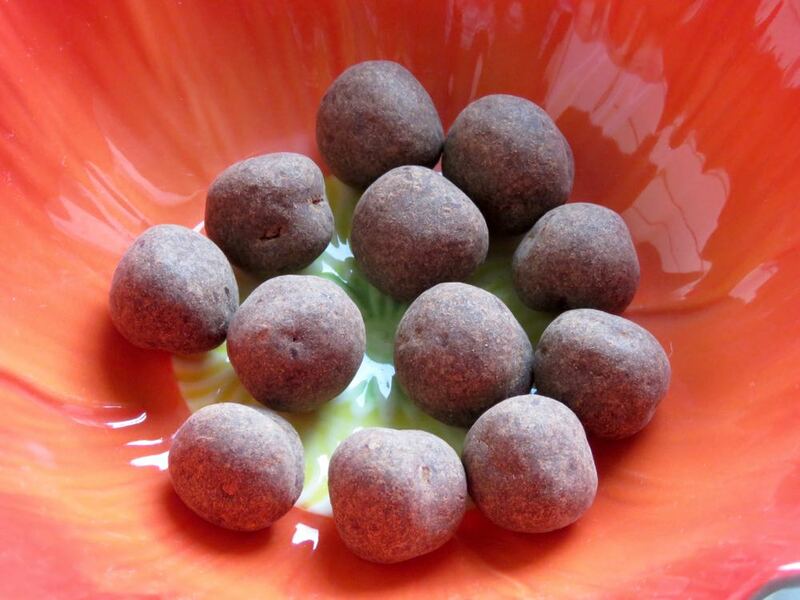 Ingredients for these beverages may include ground almonds, rice, barley, sesame or tiger nuts. 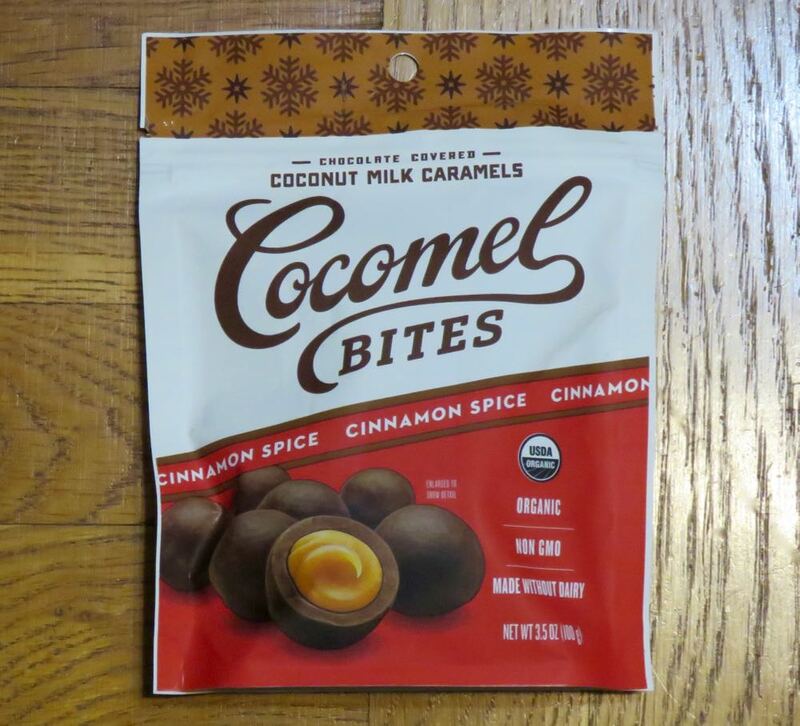 **Ingredients: Organic, Fair Trade Cane Sugar; Organic, Trade Cocoa Beans; Organic, Fair Trade Cocoa Butter; Organic Milk Powder; Organic Crisped Brown Rice; Organic, Fair Trade Crisped Quinoa; Organic, Fair Trade Cinnamon; Organic Ground Vanilla Bean.